IIASA continues to foster connections with researchers, policymakers, and business leaders worldwide. In 2016, 348 researchers from 50 countries worked at IIASA, 2,299 collaborators visited the institute, and around 25% of alumni were actively involved in its work. Together, they made up a global network of over 3,500 scholars. There were 615 IIASA publications in 2016, of which 406 were peer-reviewed journal articles, written in collaboration with over 1,500 coauthors from 159 institutions in 50 countries. IIASA also started an advanced open access policy, and by the end of 2016, 71% of its peer-reviewed articles were made freely accessible via the IIASA repository, which stores a total of 14,054 publications. The institute’s annual budget in 2016 was €22 million, of which 56% was from prestigious research funding agencies in 24 countries spanning Africa, the Americas, Asia, Europe, and Oceania. These diverse sources of income enable IIASA to perform research that is truly independent, and we take this opportunity to thank our National Member Organizations for their support in 2016. Human capital is the biggest asset of IIASA and in 2016 we gave human capital management the highest priority, with the aim of keeping IIASA an attractive and competitive place for international researchers to come and work. At the same time, the institute fosters an environment with the key values of diversity, equity, and overall wellbeing. To that end, we worked to repair the initial gaps identified in an inclusive process involving all staff. In 2016, the IIASA Council launched a comprehensive, independent, international review, which will critically assess and advise all IIASA structures on how to make the institute even more robust in responding to its current growth and to the challenges of the future. We expect the review panel to report to the Council in 2017 and the next Annual Report will cover both the recommendations and our response. Over and above these member country contributions, additional competitive funding totaled €45 million between 2010 and 2016. This is part of a funding portfolio of €360 million — the total awarded to external partner and consortia projects featuring collaborations with IIASA. We are especially proud of our nine European Research Council grants. Finally, IIASA would not be where it is today without the invaluable contributions of staff and collaborators. I would like to thank them wholeheartedly for their tireless efforts, and look forward to even greater success in 2017. 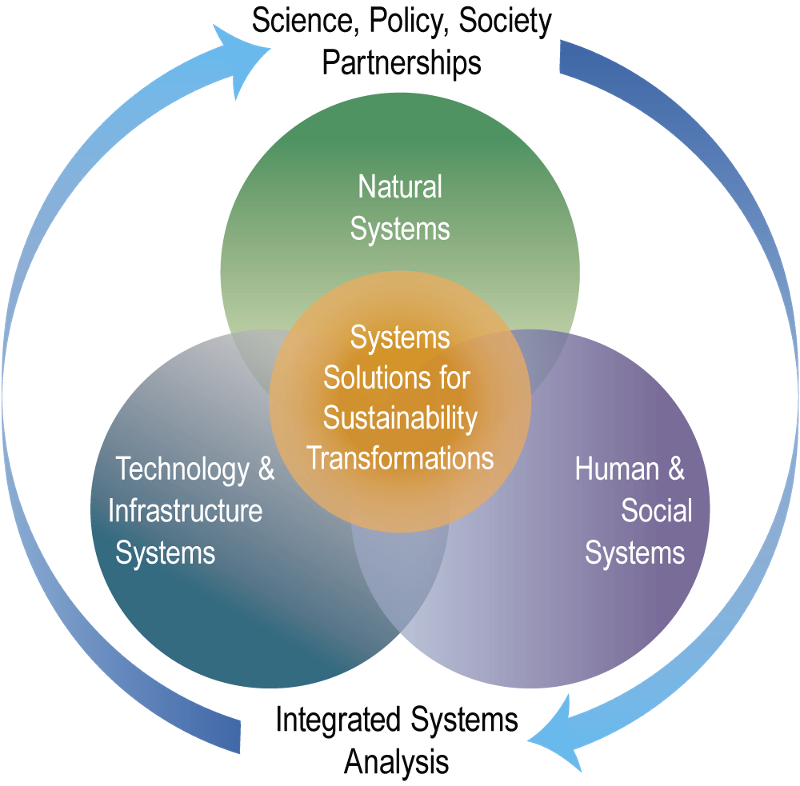 The IIASA mission is to provide insight and guidance to policymakers worldwide by finding solutions to global and universal problems through applied systems analysis in order to improve human and social wellbeing and to protect the environment. The first five years under the IIASA 2011-2020 Strategic Plan had substantial impact, shaping policy at national, regional, and global scales. The Research Plan 2016-2020 builds on this success and proves the foundation for the institutes research direction and the necessary flexibility to accommodate changing scientific or policy priorities. The Research Plan 2016-2020 moves away from the idea that problems (such as climate change) are separate from drivers (such as population growth). Problems, drivers, and impacts are in fact closely related elements of the planetary system and should be considered holistically. To this end, the Research Plan has an enhanced emphasis on cross-cutting research, a focus on future initiatives, as well as large-scale, integrated “nexus” projects.